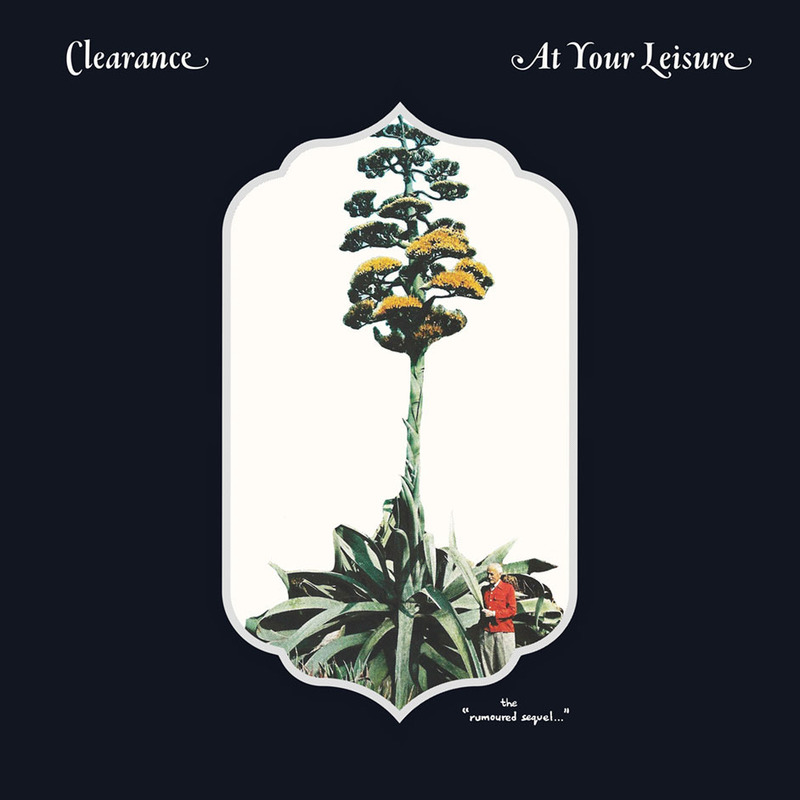 Your Summer soundtrack is officially here – Clearance''s album At Your Leisure is out now! Yesterday's premiere with BrooklynVegan described this album as "a breezy, enjoyable listen" and included some words from the band's Mike Bellis (vocalist and songwriter) about the process behind their latest musical creation. Stream or buy it on your favorite music platform here or purchase a physical copy.